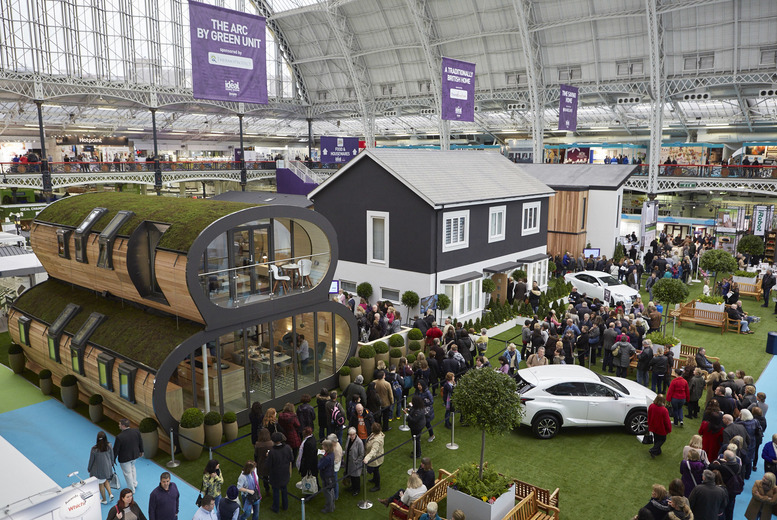 Enjoy one-day entry for two people to the Ideal Home Show, plus a copy of Ideal Home magazine.. Award-winning showcase of decorations, hand-crafted gifts and more! Celebrity guests include TV chef Rosemary Shrager, renowned landscaper Joe Swift and wine expert Olly Smith. With experts on hand across six fabulous show sections, including Interiors, Home Renovation, Gardens, and the Food and Drink festival. Get fabulous inspiration for your home. Held at Olympia London. Valid 22nd March – 7th April 2019 (see times below). Ornate Dressing Table with Matching Stool & Mirror – 4 Colours!